There are lots of question related the same. 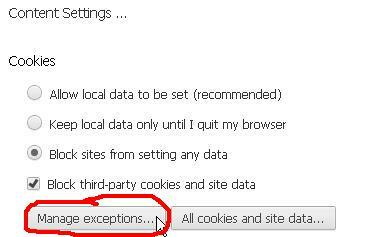 But none of them helped me to get rid of this error “Third Party Cookies Appear To Be Disabled”. I get the answer as my sytem time is wrong from that questions. Yes my sytem time was wrong at first. 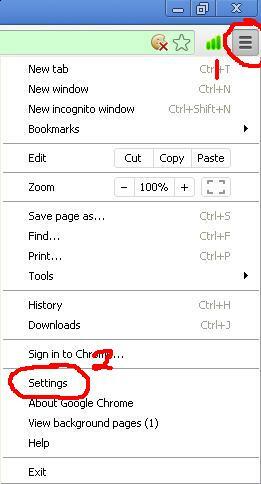 But after I corrected the system time, still the error persists in Chrome 23. The Firefox 17 is working fine for me. 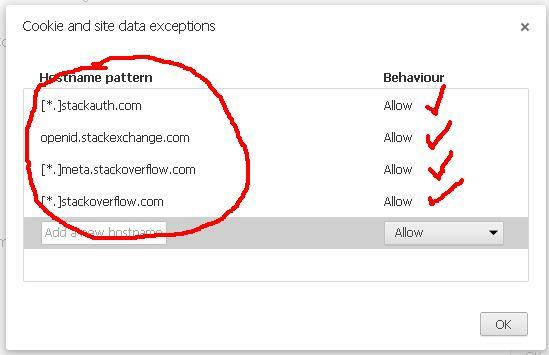 I'll put this in the answer too: check at https://stackoverflow.com/network-login-help to see how stackoverflow feels about your browser settings. Scroll down and choose to see advanced settings. Not the answer you're looking for? Browse other questions tagged support bug login cookies .